This post includes information for FemTech (female tech) startups & entrepreneurs. Rounded up three leading app categories in women’s healthcare industry, which are worth watching while developing healthcare apps. From wearable to mobile apps, women’s healthcare market is flourishing and experiencing an exponential growth. In the vast world of healthcare, we’ve decided to talk more about the women’s healthcare industry. Well, mobile applications are responsible to transform the women’s health space. Whether it is women’s sexual wellness or birth control, mobile applications play a huge role in the current landscape. 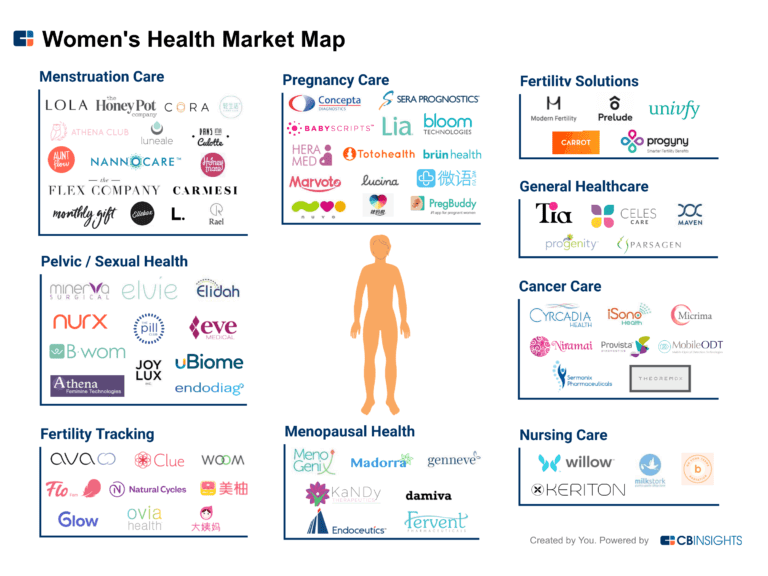 Being a FemTech (Female Tech) startup or entrepreneur, if you are planning to create smart and effective solutions for women’s health, then you need to check out the insights of this market in terms of growth, trends, and stats. In this image, you can see the subcategories, which are named as mensuration care, pregnancy care, fertility solutions, pelvic/sexual health, cancer care, fertility tracking, menopausal health, and nursing care, which are flourishing more than ever. Women’s health industry is still so young, but there is no room for doubt that this sector is experiencing growth. 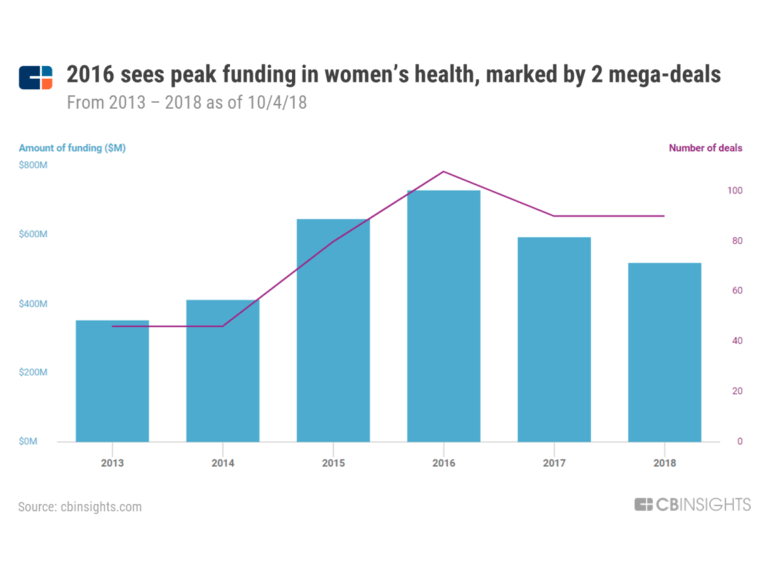 Talking about the overall funding activity, there is a general increase in women’s health market over the past five years. In this image, you can see that 2016 was a peak year for both deals and funding. This year i.e. 2018 has also bypassed $500 million in funding as compared to $350 million in 2013. And, this year has seen an approximately double number of deals since 2013. Now, heading to the leading app categories in women’s healthcare industry, which you as a FemTech startup can consider during digital healthcare apps development. Women’s healthcare is not a young sector due to its rapid growth in the marketplace. If you want to grow your startup business, then mensuration care app category holds a lot of opportunities. Digital health has changed the landscape of women’s health, reproductive health, pregnancy, and nursing care. Mensuration care is one of the major areas of concerns when it comes to women’s health. This leading app category provides period care as well as increases accessibility and transparency for app users. Nowadays, women are keen to observe their day-to-day lives through apps. The mensuration care apps allow solutions to their users to stay updated in terms of what’s going on with their bodies through the days of menstruation. Well, mensuration care is one of the leading app categories, which is worth considering if you as a startup are planning to create mHealth (mobile health) app. The next leading app category is fertility tracking and pregnancy support solution for female consumers. 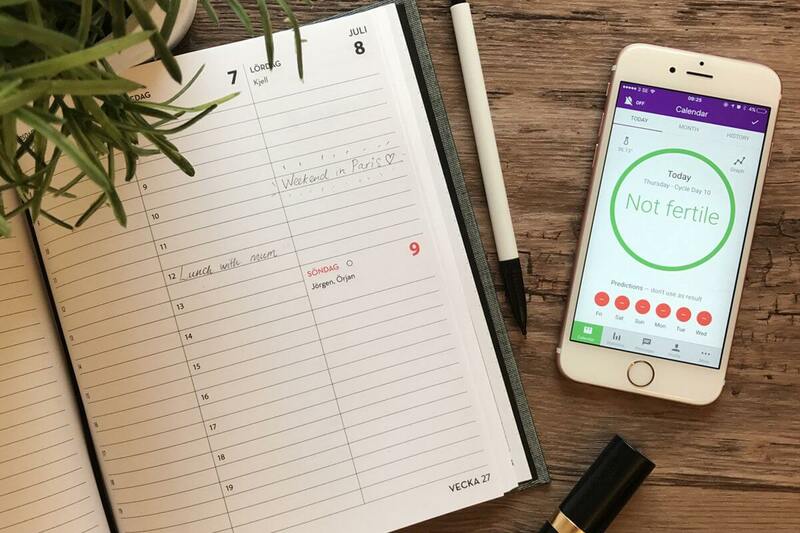 This type of mobile app allows female app users to track their fertile days and to achieve the heightened ability to self-manage the core aspect of their health. However, this type of digital health apps allow their female users to educate them about their sexual and reproductive health education, and helping them to educate, and sustain them to self-management and empowerment. In addition, such app allows its app users to track their general health and wellness in order to stay updated with their health conditions. The next is a pregnancy support app, which supports and guides pregnant women throughout their nine months as this is such a long time period for them. And, in such condition, such apps guide them and make aware them about from egg to infant. Undoubtedly, such educational mHealth apps always preferred by people. For expecting women, if you are ready to provide fertility and pregnancy support solution in terms of the app, then it is a high time to develop it. Last but not least, general healthcare is one of the leading app categories in the digital health industry. This app category seeks to improve both the accessibility and experience healthcare services for female app users. 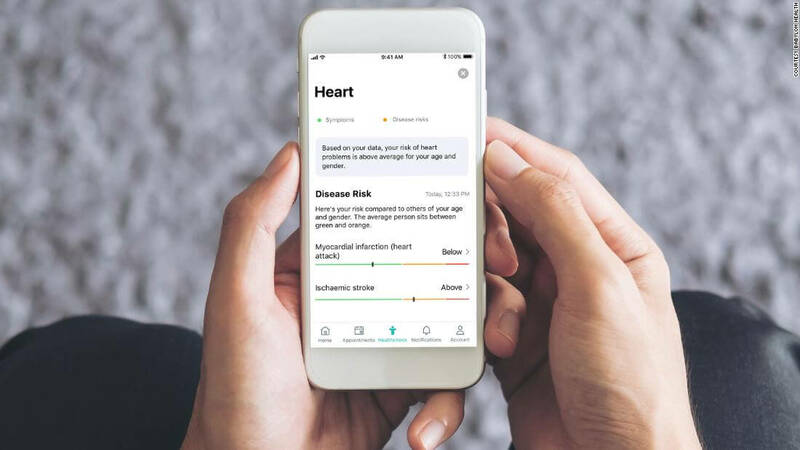 The general healthcare app category offers diagnostic testing services across women’s health concerns, for example, cancer risk, genetic carrier testing for hereditary disorders, and parental for chromosomal disorders. Such app also allows women or app users to talk genetic counselor. In short, a few taps away, users can consult doctors or counselors about women’s health concerns. 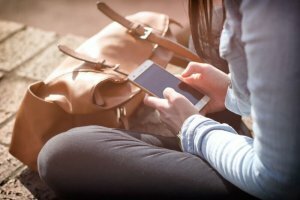 From infertility to pregnancy support, healthcare apps have solutions for women in order to aware of their health during the menstruation phase as well as if there is any complication during pregnancy. 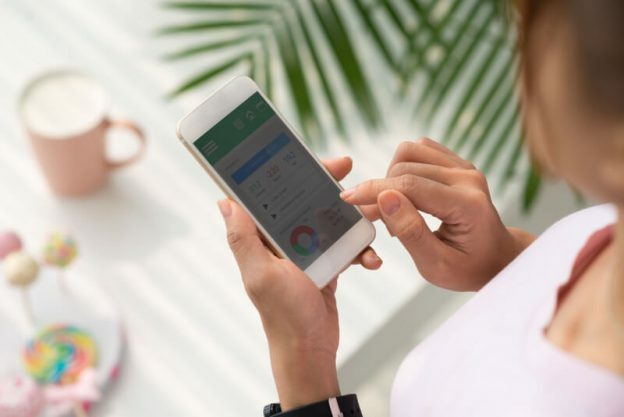 Digital health mobile applications have already made big strides by enabling women or app users to take charge of their own health and wellness. Being a FemTech startup or entrepreneur, if you are planning to dive into women’s healthcare niche, then you can consider these app categories in order to create a successful mHealth (mobile health) app. If you are having an app idea in order to provide more effective fertility and pregnancy support solutions, then you can cross-verify it with us as we are one of the top app development companies. 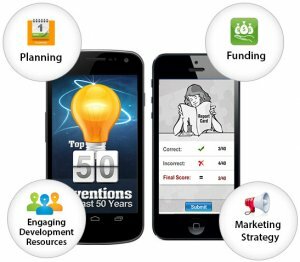 And, we’ve already developed over 60 mHealth (mobile health) applications along with unique features and functionalities. How much does it cost to develop digital health or mHealth (mobile health) apps? I have mHealth app idea on a different category, what is the right way to proceed? 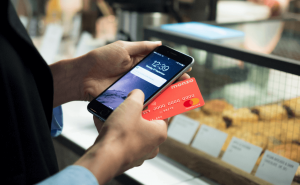 Should I go with an MVP (Minimum Viable Product) of an application or not? Then, you can get in touch with us through our contact us form. One of our sales representatives will revert to you as soon as possible. The consultation is absolutely free of cost! This page was last edited on January 21st, 2019, at 5:31.